Direct Relief is preparing to airlift 152,604 lbs. 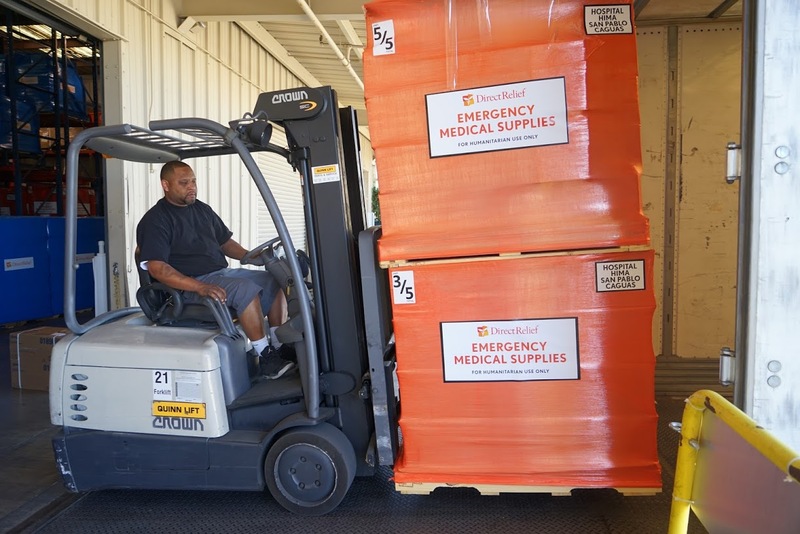 of urgently needed medical resources to the Department of Health, hospitals, and community health centers in Puerto Rico, where severe medical shortages persist one month after the devastation of Hurricane Maria. The Direct Relief-chartered MD-11 cargo jet will depart Miami for San Juan on Oct. 27 with $21 million (wholesale) in medications and supplies, including extensive quantities of intravenous solutions, nutritionals, insect repellant, and prescription medications for a range of acute conditions and chronic diseases like diabetes and hypertension. The medicine and supplies were donated by 44 healthcare companies. 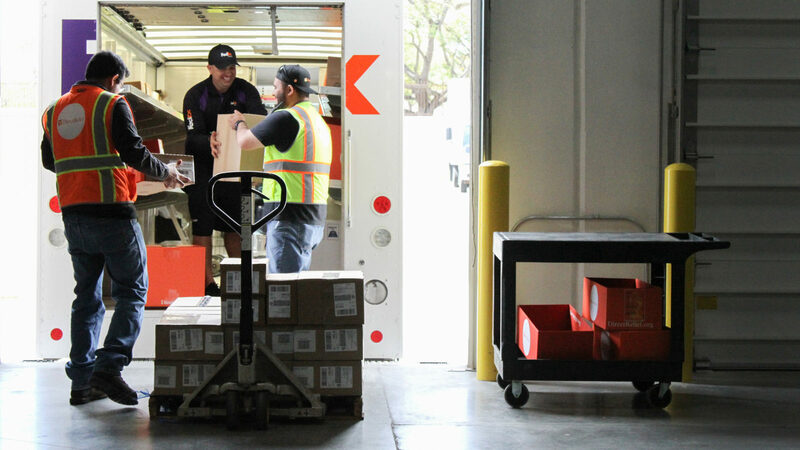 Each of the 300 items in the shipment has been specifically requested by 19 tertiary hospitals and emergency centers, 20 nonprofit community health centers, and the Puerto Rico Department of Health. Direct Relief for the past eight years has been supporting a network of nonprofit community health centers in Puerto Rico on an ongoing basis. Prior to Hurricane Maria, the organization had been coordinating with the Department of Health to assist with the medical evacuees from neighboring islands after Hurricane Irma two weeks prior. Over the past month, Direct Relief’s emergency response in Puerto Rico has included 54 shipments to 27 facilities totaling $3.6 million (wholesale).